Can too much protein really cause dry, breaking hair? Q: Hello, I’ve heard that too much protein can be bad for hair and cause it to become dry and eventually break off. I have a conditioner called Abba gentle conditioner that has protein but when I use it my hair looks and feels great. So is there any truth to this? This notion that too much protein is bad for your hair comes up quite often. I’ve even heard the concern raised that you can have “protein sensitive hair.” But when you look at the science there’s no mechanism for topically applied protein causing hair to break. So what’s going on here? 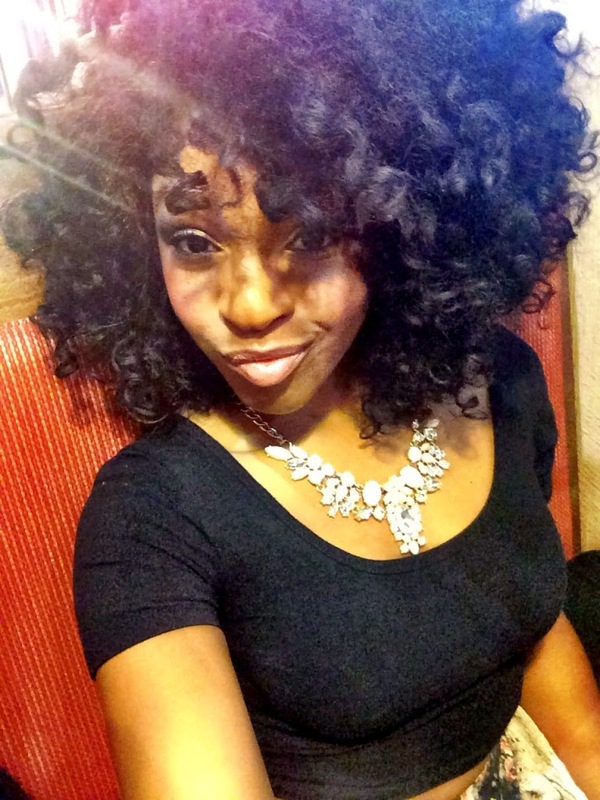 A deep conditioner is a staple product in a curly girl's product lineup. 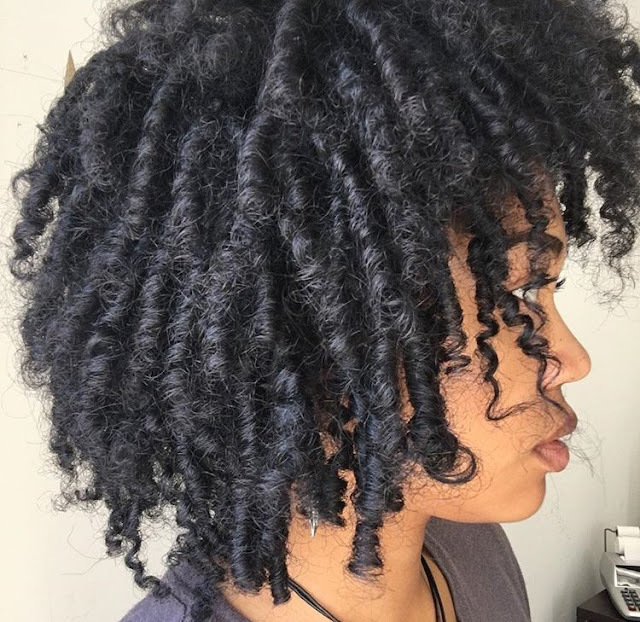 We use so many products and techniques that a deep conditioning session can help to rejuvenate our curls and bring them back to life. While searching for a deep conditioner, it is best to look at the ingredients. Some curlies are protein sensitive, which means that an overload of protein can strip the hair of moisture and make the hair stiff. On the other hand, if you are not protein sensitive and do use protein treatments, it is important to alternate between using protein and protein-free treatments so that you do not experience a protein overload. 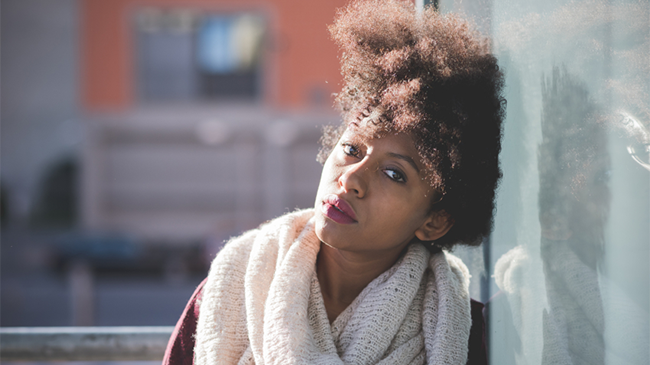 Here are 10 protein-free deep conditioners to help you find your balance. Did you know that there were this many kinds of split ends? Pretty nasty, right? Well, I can attest to the validity of this chart. Because, about 2 1/2 years ago, I saw just about every split end on it (except the white spots) in my own head of hair. It was bad y’all. I mean, baaaaaddddd! 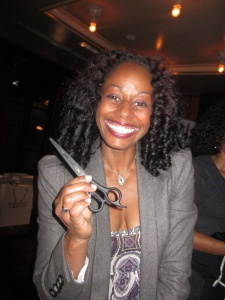 That’s when I took to carrying around purse scissors … so that I could take split ends to task at a moment’s notice, any time, any place (seriously, I was out of control)! 2011 NYC CurlyNikki Meet-Up: Told ya! But now the split ends are few and far between and have been for quite a while. Let’s put it out there. I have fine strands. So, I’ll probably always get split ends no matter how protective I am of my hair/ends (unlike my compatriots with strong, thick-strands ). But, now I generally only see the vanilla variety, single “split” end … and they tend to be far rarer and very small. 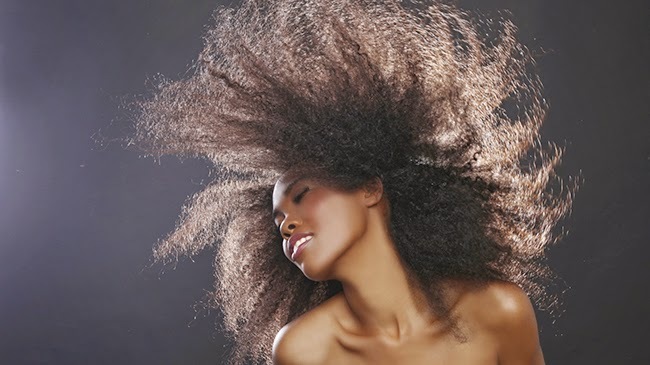 Our hair needs a perfect balance of moisture and protein for optimal health. Our hairs are made of about 70% keratin, which are long chains of amino acids. Our hair is made of protein but that is not all our hair needs to be healthy and grow. We need moisture to keep the hair from being dry, brittle, and breaking off and our hair needs protein to stay strong and to help repair the damage we inflict in day to day styling and the environment we live in. 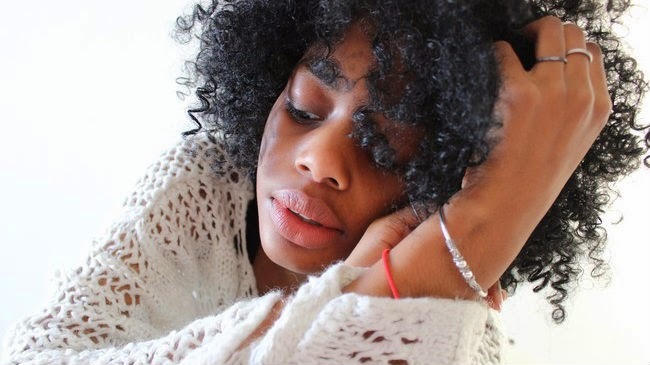 Basically, too little moisture or protein can be a problem and this delicate balance, if swayed too much in either direction, can be detrimental to the health of one’s hair. 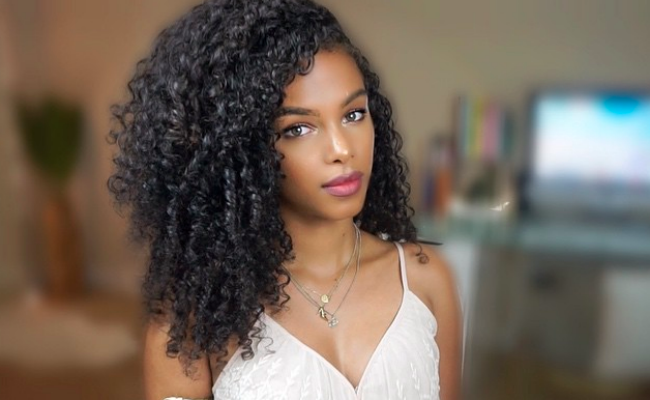 Desiree.Lesa from Curly Q&A may be struggling with this very balance as she wonders if her dry hair is in need of a protein treatment. There’s a plethora of curly hair advice and information for topics like moisture, texture, and density--while proteins tend to be the black sheep of natural hair conversations. 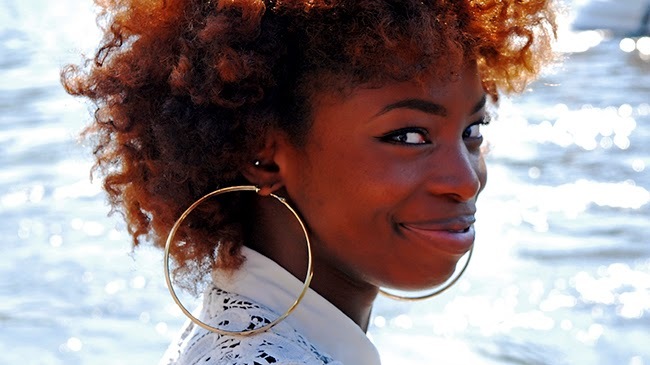 Most naturals still don't understand how crucial protein is for the strength of our tresses. Performing regular deep protein treatments is incredibly important to aid in retaining length as well as helping with moisture levels. In between the 3-4 month gap of each deep protein treatment, the protein balance of our hair needs to be maintained in order to minimize breakage. Maintaining an appropriate protein level in your hair comes from a number of things such as a balanced diet and applying products containing hydrolyzed proteins. First, let's work our way from the inside of the body, outward. Finding the right protein treatment depends on your hair’s needs and your hair maintenance so here are some great protein-enriched products to help your strands stay strong and healthy! Our beautiful hair strands are 91% hard protein also known as keratin, which is responsible for the strength and structure of the hair strand and very important to hair care and hair growth. As the hair grows it can gradually get weaker at the ends, as the hair shaft has been chipped away by the elements and general manipulation from hair care and styling. The ability to keep the hair strong, while maintaining moisture to the strand is a balancing act. Too much strength could make the hair hard and brittle while too much moisture can make the hair mushy, both of which are not the ideal situation for hair. 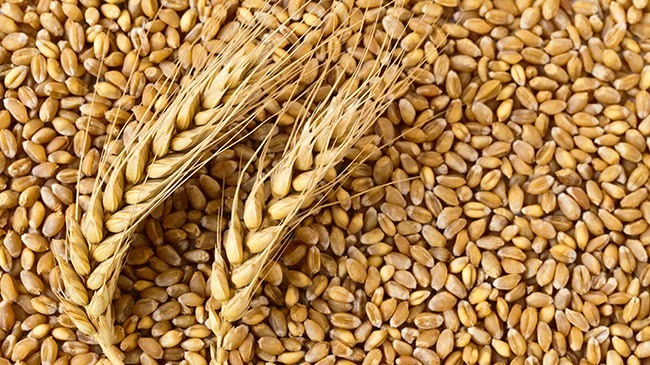 According to Hilda Sustaita, wheat protein is considered a gentle protein, broken down into smaller portions to penetrate the hair shaft and adhere to cracks along the cuticle layers. Many curlies may find themselves on the unfortunate side of damaged hair either from chemicals (e.g. color), heat styling, manipulation, or a variation of the three. 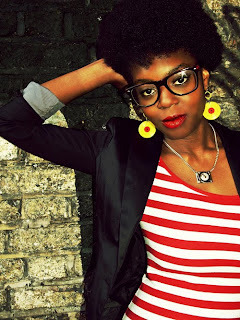 It is common and may even be expected from time to time as we get bored, lazy, or overzealous during our hair journey. What is the harm if you repair and maybe even repent? Well, knowing how to properly repair is central to healthy hair. We hear about the benefits of protein for hair as it temporarily repairs the damage inflicted to the hair’s cuticle, but is it the only protector for our strands? It would seem so since poor ceramides rarely get much love. 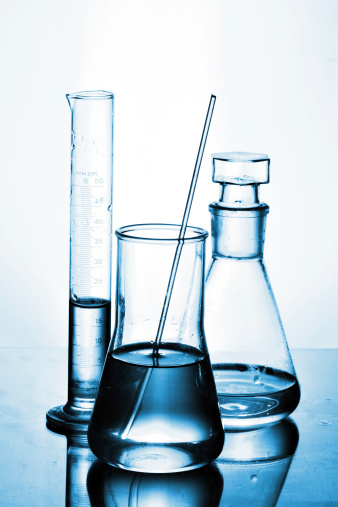 There are more assets to strengthen or reinforce our hair’s backbone than just proteins, and while some feel proteins are everything, there are others that see ceramides as just as vital, if not more so. Medical News Today defines proteins as large molecules consisting of amino acids that our bodies and the cells within them need to function properly. They are important to our existence that our body structures, functions, and regulation of the body’s cells, tissues, and organs could not exist without them! Proteins are made up of amino acids which are the building blocks of protein. Amino acids are necessary in the body’s processes for healthy skin and hair, as they simply encourage the growth of stronger hair when in conjunction with a healthy diet. How do you get proteins into your hair? The best way is through a proper diet but you can supplement through hair products, especially if your diet is not up to snuff. Like I mentioned above, one cannot just slather some proteins onto your hair and expect absorption. Yolanda Anderson, M.Ed. (Chemistry) explains that proteins like keratin and collagen are extremely large and need to be broken down so they can be absorbed or rather stick to the hair. That process is called hydrolysis and cannot be done by you or me but in a lab. Elasticity has been a way in which we gauge healthy hair and is most noted for attributing bounce and movement to the hair. Elasticity is determined by your hair’s ability to stretch and return to its natural state. Everyone’s hair stretches at different rates. Hair Finder says typically hair can stretch up 50% its size when wet and 20% when dry, as wet hair is more malleable compared to dry hair. Your individual elasticity is based on many factors beginning with the density of each hair strand. If you have thick hair, you can expect a higher level of elasticity compared to fine hair. People that I come across these days assume that my hair has always been long and that my genetics are responsible. Rather annoyingly, some people have come straight out and said ‘being mixed race must have really helped you grow your hair to that length’. NO, no , no the truth is I have always had these genes but in twenty odd years I was never able to grow my hair past my collar bone. 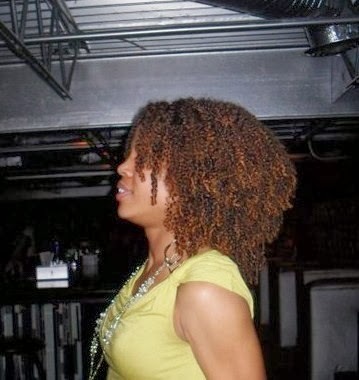 It has been changes to my hair care practices that have allowed me to grow my hair down to my hips. 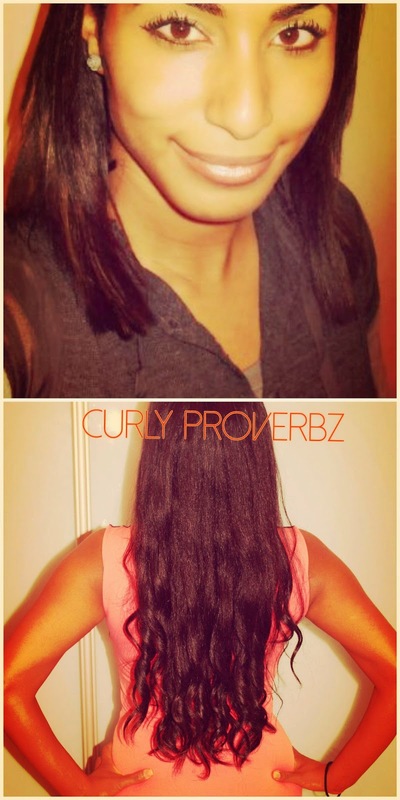 I wanted to share my tips with the community and say …YES you can grow your hair down to your behind. My trifecta is very simple moisturize, strengthen and protect. Here it is in a bit more detail. 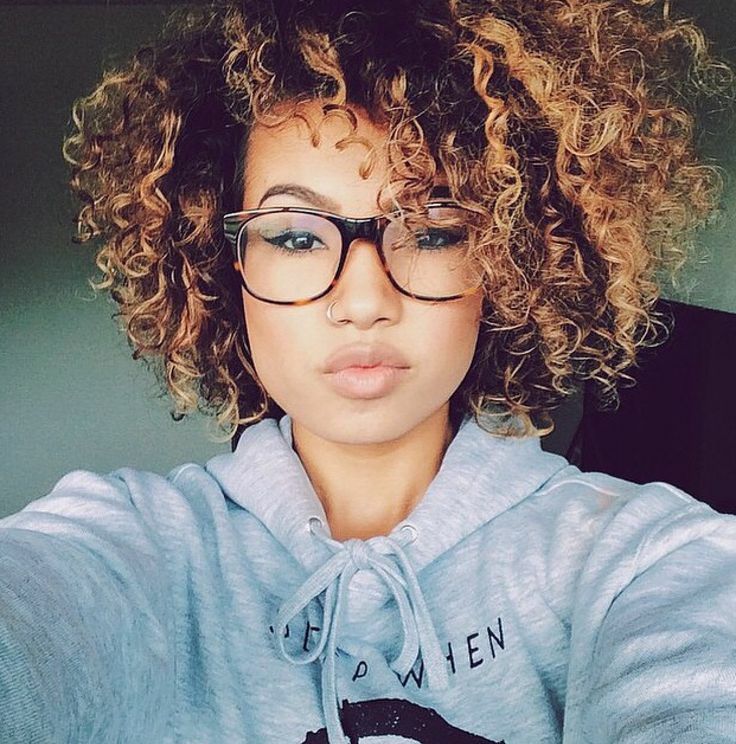 Naturally curly hair relies on a balance of proteins, nutrients, and oils to support healthy roots. Your hair is approximately 91 percent protein, and is made up of long chains of amino acids. Harsh chemical treatments, exposure to sun, pollution and lack of proper care can lead to the breaking up of these chains resulting in brittle and dull hair. Since the hair is made up of protein it would only make sense to treat your hair with protein. You’ve probably read many a article about layering products to retain moisture, but did you know the same product which helps to strengthen hair also is also needed for moisture retention as well? The basis of our hair’s makeup is protein. With time, mechanical wear, daily elements and chemical processes, the protein-rich outer layer (cuticle) of hair breaks down, making these areas susceptible to damage. This damage can reveal itself as breakage, split ends and simply uncooperative hair. 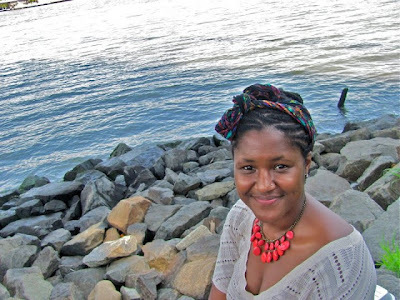 Description of your hair: My hair is generally medium density with coarse texture and normal porosity, "O" texture and is thready, but I have many textures on my head, from L-shaped spongy on the infamous "patch", to S-shaped at the nape of my neck. Product Description: (from aphogee.com) ApHogee Keratin 2 Minute Reconstructor is a powerful, one step treatment that should be used for home use, between salon visits. 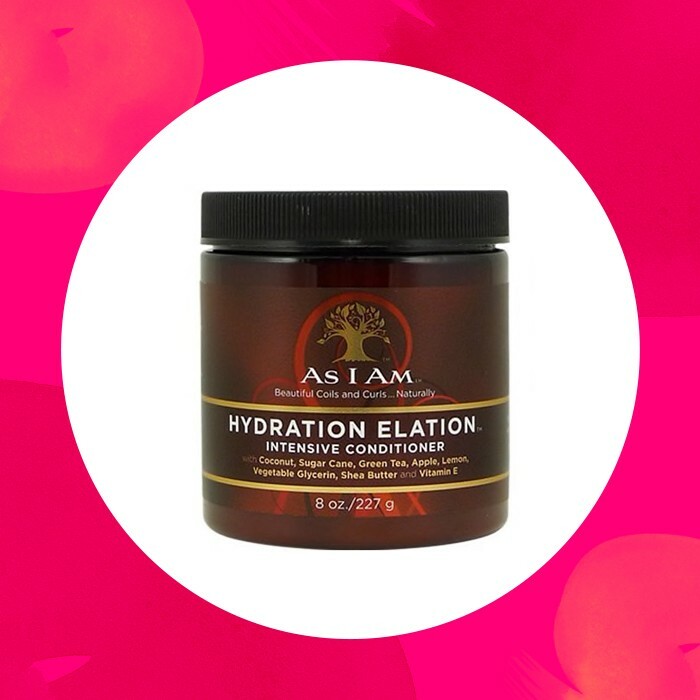 This concentrated blend of keratin amino acids, botanical oils, and vitamins does wonders to restore strength and softness to hair that requires a deep, penetrating treatment. 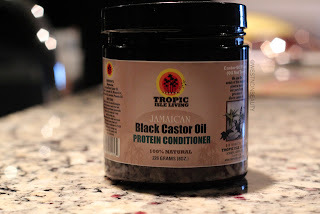 It is recommended on tinted, bleached or relaxed hair. ApHogee Keratin 2 Minute Reconstructor helps repair damage caused by chlorine and hard water. Apply on clean hair in shower and rinse to treat brittle hair with cuticle damage and moderate breakage. It soothes irritated scalp and may be applied following each shampooing until the healthy condition of the hair is restored. "Many consumers have also found that using a very moisturizing conditioner paired with a protein product in their routine gives added benefit, probably due to the protein acting to seal in the extra moisture." Proteins are found in virtually every living system. They are the enzymes that are the driving force for our biological processes. They are the main components found in hair, skin, tissue and bone, and they provide the active basis for our immune response. Hair Liberty's Nicole Harmon, our Resident Curl Chemist, is answering your most urgent hair questions. Check it out below! Q: I'm interested in your comments on "protein overload." My hair seems to have a hard time absorbing moisture, staying moisturized; products evaporate quickly, hair dries very quickly after getting wet, conditioner seems to just sit on top instead of penetrating. A stylist suggested I might have protein overload as I have been using Giovanni's Smooth As Silk Deeper Moisture conditioner religiously for about 6 months (high concentration of soy protein, 4th ingredient). Does protein overload exist? If not, what do you think is going on with my hair? I definitely have noticed a change. 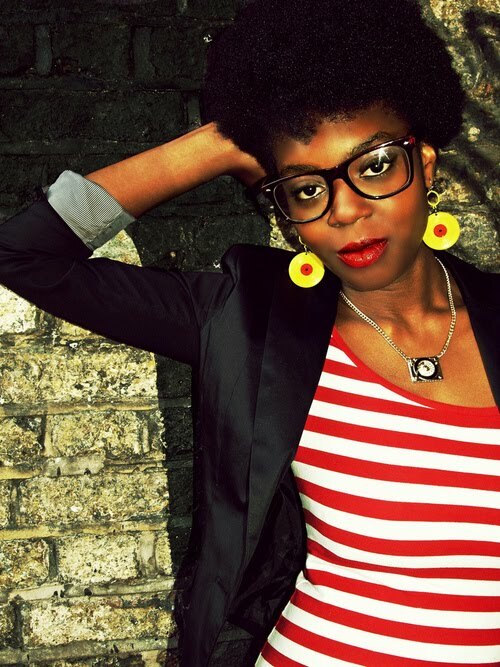 "I want to do a really good protein treatment, but I'll be honest, I'm not a "naturalista natural", meaning the DIY mixes aren't really for me. Does anyone have any brands they can recommend?" "Protein is what gives the hair its strength and structure. Hair is about 70% keratin protein by nature. There are a wide variety of proteins that serve different functions and roles in hair care. Some enhance elasticity, while others reduce it. These proteins bind to the hair cuticle and help temporarily rebuild any weakened areas. 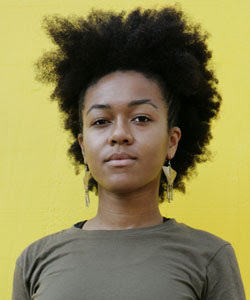 Protein-based products reinforce the hair shaft, and help it remain strong enough to fight breakage. Protein is found most prevalently in products like instant conditioners (bargain brands like Suave and V05), leave-in conditioners, protein reconstructor conditioner treatments, and even some moisturizers." Do you all do protein treatments? What do you use? I LOVE Aubrey's GPB Balancing conditioner... it's hands down my favorite light protein treatment ever. Also, if you're looking to go the all natural route, you have the option of using the incredible edible egg or even yogurt... or mixing the two! I don't do egg treatments but I've done yogurt treatments with great success! Strong yet soft and moisturized hair.